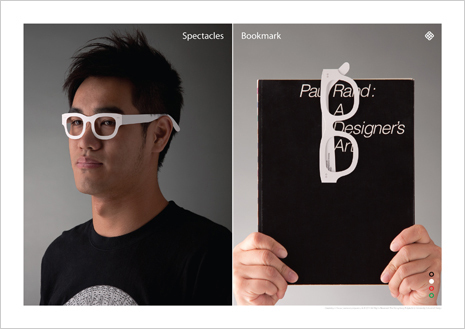 A pair of thick black-framed glasses is a stereotypical fashion item of designer. It is not a difficult task to make yourself look professional with the little props, but your true expertise cannot be simply told in sight. The knowledge you own builds you a genuine designer. 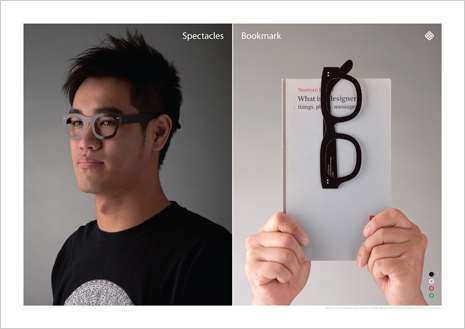 The humorously designed spectacles bookmark series is a good companion of your professional development. It does not intend to make you look like a “designer”, but accompanies you in the journey of pursuing knowledge through reading. Choices of 4 colors best fit your daily mood and aesthetic needs. 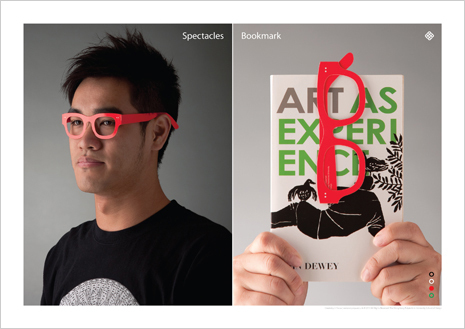 On the bookmark you will find our annual tagline, Creativity in Focus. We hope you will find your right direction to design career with our company. 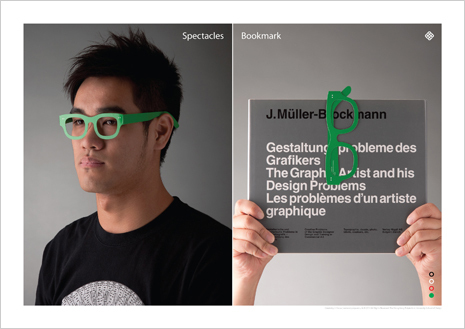 Enjoy your reading, and happy designing.